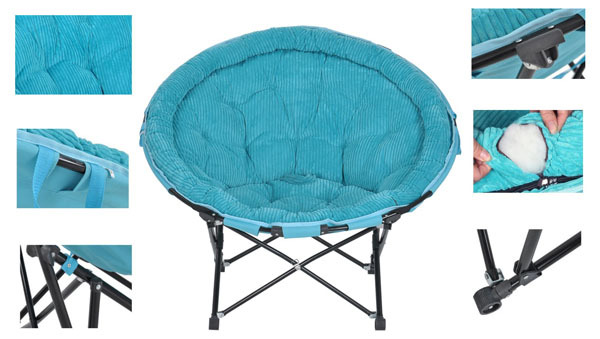 Product categories of Moon Chair, we are specialized manufacturers from China, Moon Chair, Folding Moon Chair suppliers/factory, wholesale high-quality products of Leisure Moon Chair R & D and manufacturing, we have the perfect after-sales service and technical support. Look forward to your cooperation! 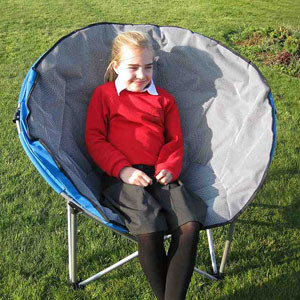 A moon folding chair is a nice and elegant design solution for many different uses. 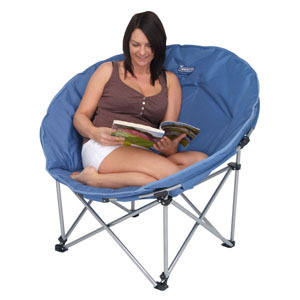 Many indoors and outdoors activities would greatly benefit from this simple chair. And Because of its size, you can easily fit it into your closet or into the trunk of your car. 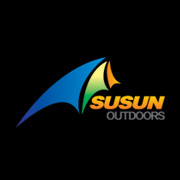 This way you can have it readily available anywhere you go, whether you are going to the beach or to a picnic with your partner somewhere in the forest in a nice, sunny day.